July 2014 is marked with new milestones! It all began in 2012 when we headed down a path to become online giving experts. We wanted to create an easy to use, modern platform that offered every possible way for donors to give. When we launched in November of 2012 we saw an instant increase in online giving from around $3,500 a month to over $19,000 in the first month. 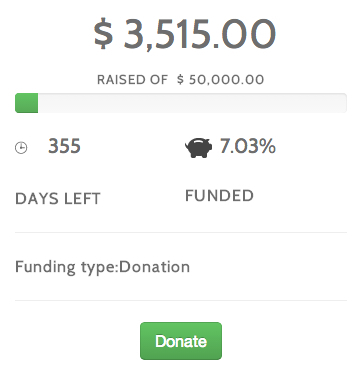 Today it has grown to nearly $30,000 in giving each month to our Ministry Partners. We then spent 4 months this year rebuilding the platform to offer many new ways for supporters to give, with less clicks and to offer a short-term fundraising option that anyone could login, setup themselves and begin fundraising now! giveDIGNITY is our ministry in Costa Rica, run by Seth and Andrea Sears, who we have worked with now for over five years. They work to restore the dignity of those living in marginalized communities through initiatives that support employment, education, and prevention of abuse and human trafficking all while sharing the gospel with those they serve. 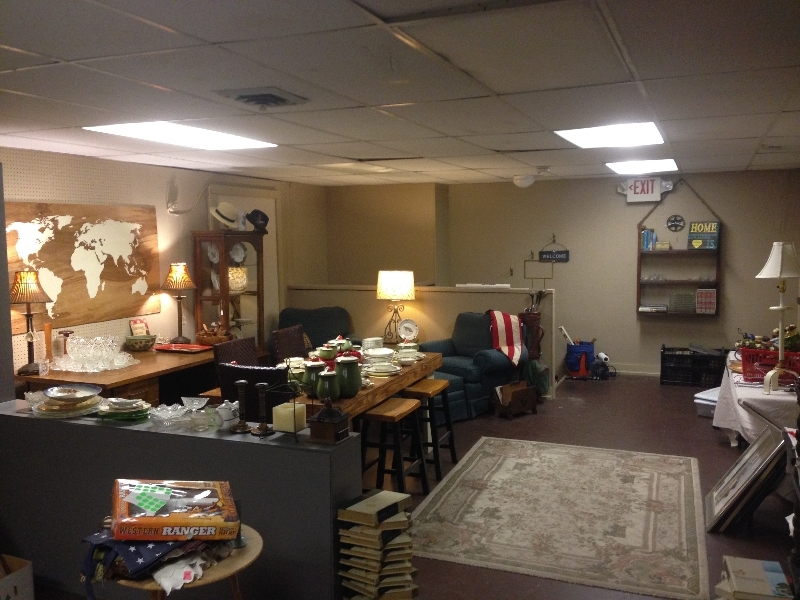 This month we're turning our old office into a store to sell non-cash items that are donated. Pray for the remodel, setup, volunteers and continued sales. Mobile office. Our office will be mobile for the next six to eight weeks. Join us in praying for our new office space to work out with our staff's home church Vox Dei Community. Pray for Vox Dei as they work to finalize all the details of their new building. Pray that the Lord will guide and bless the process.